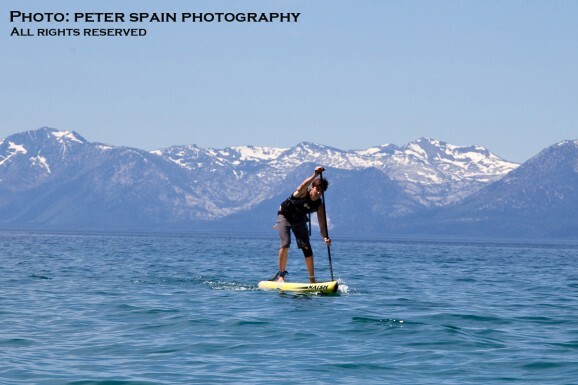 Check out the full results from the Thunderbird Run stand up paddle race that was held @ Lake Tahoe on the 16th June. Young gun Kody Kerbox (Team Naish) took out the overall victory, making up for his narrow loss at the same venue last month. Meanwhile Jen Fuller made it two from two on Lake Tahoe this year after winning the women’s division. Drafting dramas aside, it looked like an awesome day for paddling on Lake Tahoe, with plenty blue sky and snow capped peaks greeting the massive field of 91 paddlers. 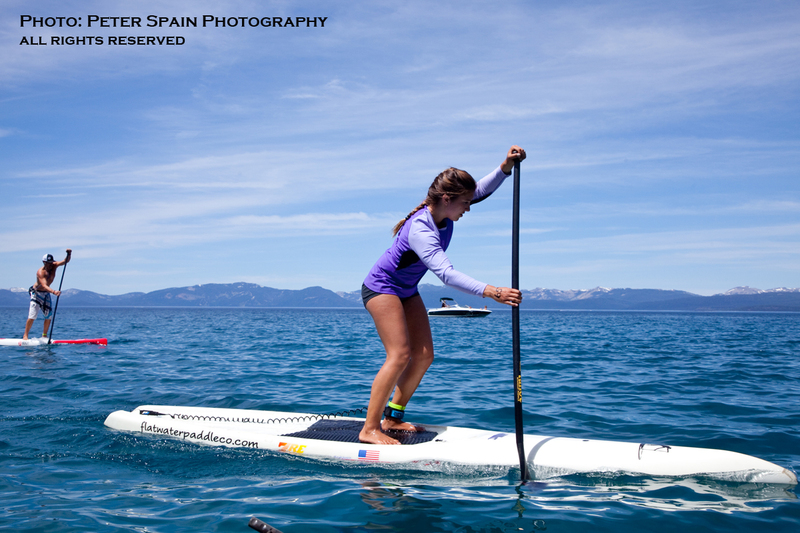 Tahoe is becoming a pretty impressive SUP racing destination – there’s plenty of local talent and a whole bunch of races in the region this year (…go check out our list of Stand Up Paddle races for the full guide). But back to the Thunderbird Run… scroll down for full race results (and big thanks to Steller Grips’ Peter Spain for awesome pics).